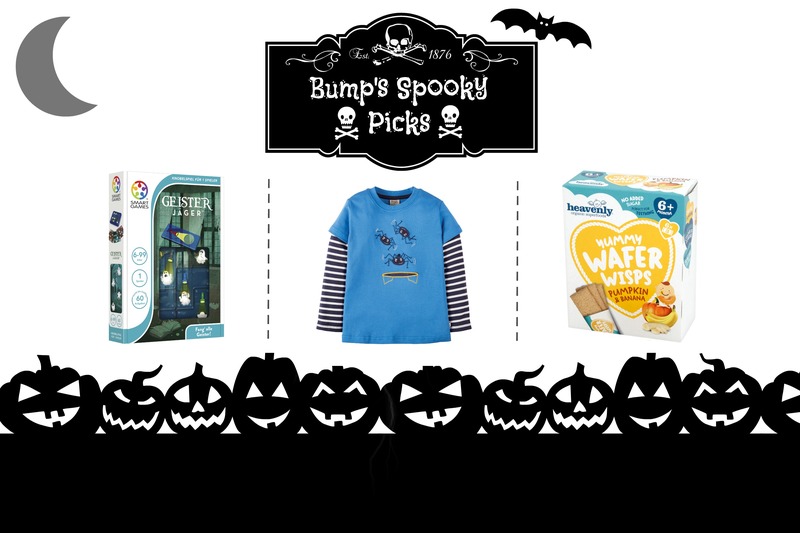 The team at Bump are very excited for Halloween – here’s our thoughts on making it – SPOOKTASTIC FUN! We all know a fancy dress costume is a must for Halloween, but why not embrace the spooky style all week! These funky spiders on Frugi’s Look-Out Applique Top are sure to turn some heads. Available from 2-10 years, this top is made from super soft, warm, organic cotton. With contrasting sleeves, this top is one of a kind! Once the trick or treating is over and you’ve all danced to the Monster Mash we have the perfect game for some ghostly entertainment. Discover SmartGames Ghost Hunters and get everyone in the family thinking! Ghost Hunters is a scary good time for players young and old! Now to some of our favourite Halloween costumes… fair to say we had some fun finding these! 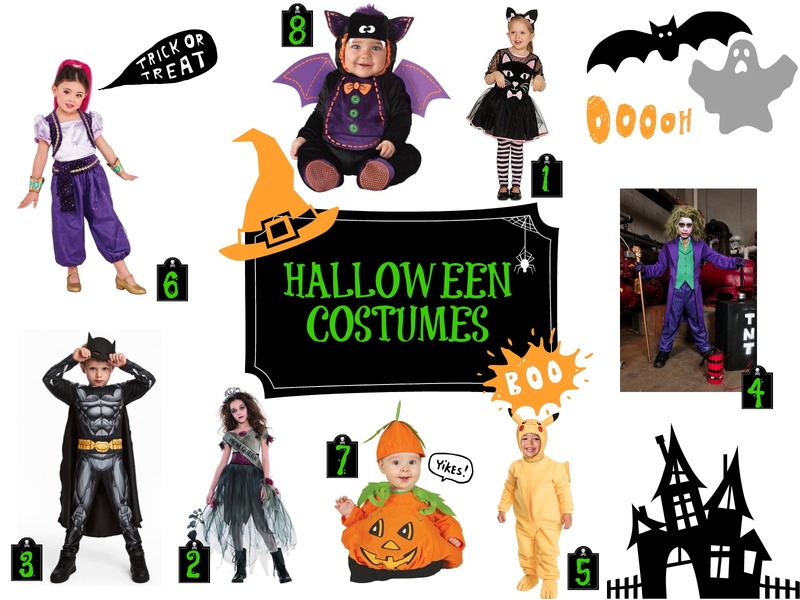 Has your little one been invited to a Halloween party and you have found yourself running around last minute to make sure they are the best dressed? Well, do not fear – we are here to help! We hope these ideas gave you some help on what your little one could turn into on the 31st full moon!